"The Godfather" is an extraordinary novel which has become a modern day classic. 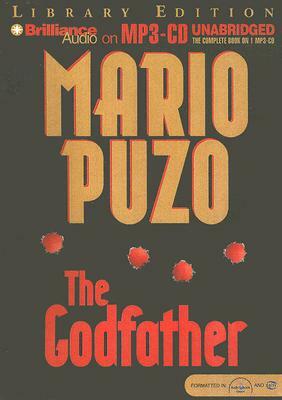 Puzo pulls us inside the violent society of the Mafia and its gang wars. The leader, Vito Corleone, is the Godfather. He is a benevolent despot who stops at nothing to gain and hold power. His command post is a fortress on Long Island from which he presides over a vast underground empire that includes the rackets, gambling, bookmaking, and unions. His influence runs through all levels of American society, from the cop on the beat to the nation's mighty.